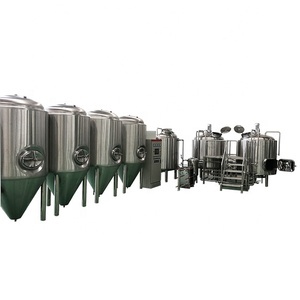 This components are the vital part of micro beer brewing equipment . 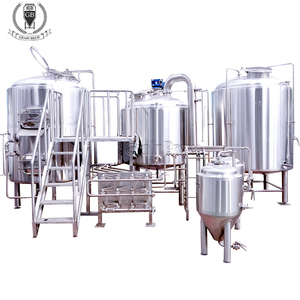 is one professional micro beer brewing equipment manufacturer in China. 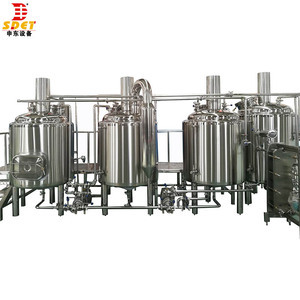 We will show more beer making machine set 1000l batch micro beer brewing equipment in the future exhibition. 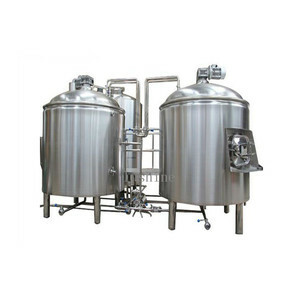 The jacketed conical fermenter is defined as a standard in the whole micro brewery area. 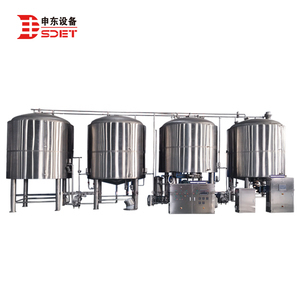 Usually there are 2 or 3 section jacket on the cylinder of fermentation tank and 1 section on bottom. 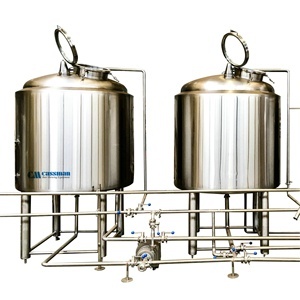 The jacketed conical fermenter can combine the fermentation and maturation processes into one vessel mounted with a carbonation stone. We can also add stering to the Boiler in case of big outpur brewing. We can also add carbonation stone to your fermenter if you want. 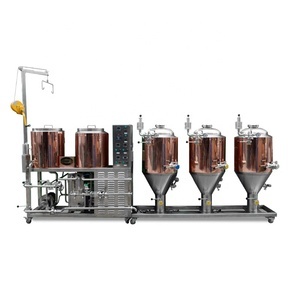 All for ensuring the precise control of brewing and the long use life of our equipment. 2 YRS Ningbo Jukai Machinery Co., Ltd.
We have a wide customer basis and our products are sold in more than 15 countries in Europe, America and Asia. 1. Price: We are manufacturer with our own factory and R&D team, which keeps our prices to be lower than other suppliers. Our products are meet with the international standards, the raw materials are conforms to food grade, etc. 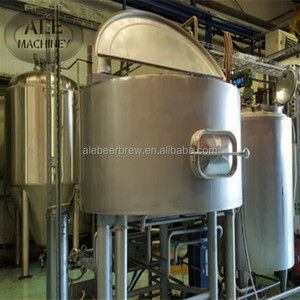 Alibaba.com offers 15,171 set beer products. About 12% of these are glass, 9% are bar accessories, and 8% are fermenting equipment. A wide variety of set beer options are available to you, such as alcohol, carbonated beverage, and tea & teabags. You can also choose from free samples, paid samples. 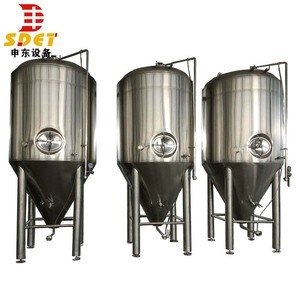 There are 15,171 set beer suppliers, mainly located in Asia. The top supplying country is China (Mainland), which supply 100% of set beer respectively. 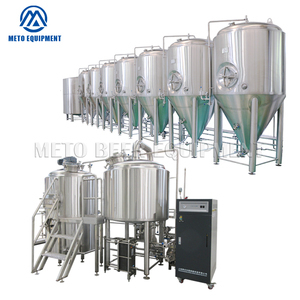 Set beer products are most popular in North America, Western Europe, and South America. You can ensure product safety by selecting from certified suppliers, including 2,597 with ISO9001, 2,319 with Other, and 387 with BSCI certification.